Take a look back at Peter Capaldi's era as the Twelfth Doctor — from his very first script readthrough to his very last. Also, Steven Moffat reflects upon his time as a writer and then later as Executive Producer, revealing his favorite episodes. 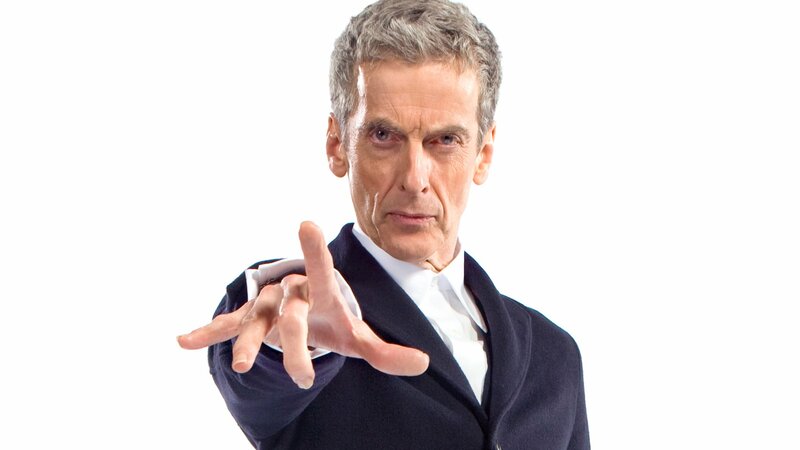 We say farewell to the twelfth doctor, Peter Capaldi.